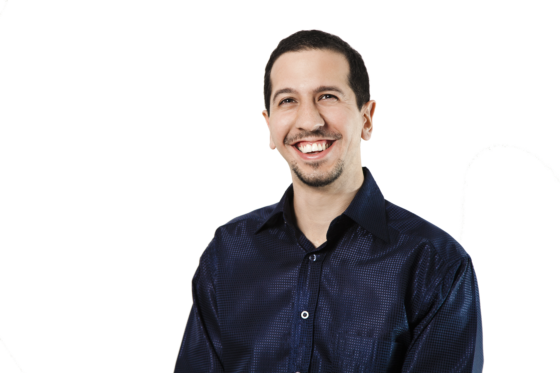 Is your new business more like a money pit than a money printing machine? Perhaps you have a great business idea, a slick logo, a catchy name, and—as far as you know—a winning strategy. Maybe you’ve got your advertising campaign, operations, and even supply chains and logistics figured out. But you’re short on capital and haven’t a clue as to how to get started. Finding enough capital and investment to start up a business can be daunting. But crowdfunding campaigns make it possible for business owners to gain public support by making strategic donations, and develop something that’s valuable for them in return. You should implement as much social media marketing as you can in order to get your crowdfunding promotion off the ground. By showing people what you have to offer, your company will not just generate interest, but capital and a client base already invested in your success. The most noticeable advantage of crowdfunding is how much faster and easier it is than traditional fundraising at raising capital. Setting up a crowdfunding campaign online is also less demanding than applying for a loan and looking for investors. As long as your business idea appeals to people, you can get backers. 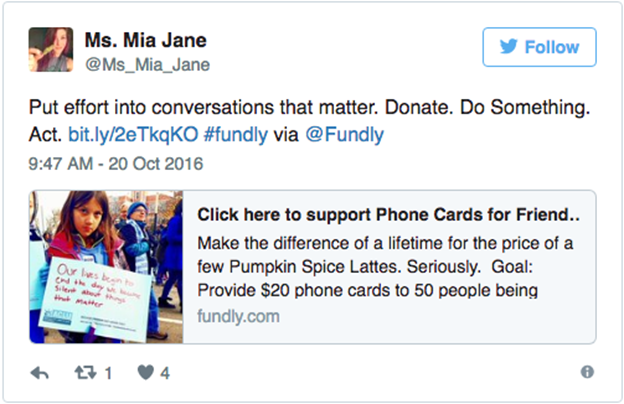 You also get to gauge interest, as being funded doubles as social proof since the people giving money are the general public. That can then potentially turn into more traction as a large number of backers can lead to more publicity and media attention, which can then attract more backers to fund your campaign. You can set up rewards and stretch goals to both entice people to fund your campaign, as well as show your gratitude and sincerity by giving the people what they want. Through your crowdfunding page, you can also promote brainstorming and get feedback by engaging in dialogue, thus potentially make your product even better even during the funding phase. One example of a successful crowdfunding campaign is YOUCARING Compassionate Crowdfunding, which supports humanitarian causes. This fundraiser has changed a lot of lives by giving support, rebuilding lives, and restoring hope. 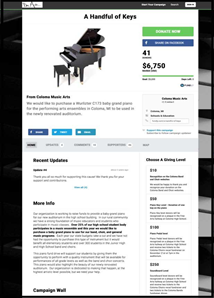 Another example of a successful crowdfunding campaign was for an educational cause, namely “A Handful of Keys.” This crowdfunding campaign was set up by the Coloma Music Arts to raise money for a baby grand piano to be used in their new auditorium. Their initial fund goal was $5,000. They raised a total of $6,750. Crowdfunding can be a challenging tightrope act since you have to balance the publicity by being able to deliver on your promises. However, compared to doing things the old-fashioned way, crowdfunding is a more efficient way of funding a business through public interest and good online marketing. 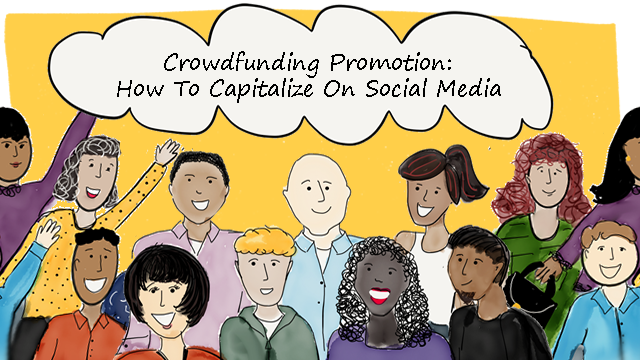 To fully realize the potential of crowdfunding, you should use social media to promote your campaign. This means more than just sharing a link to your campaign page and expecting people to just hand over their money. Convincing them to fund your campaign means telling them your story and winning their trust in your judgment once your startup has been funded. You can also encourage them to share your campaign and spread the word and let more people know about it. Social media can be a force multiplier for your crowdfunding campaign if you consistently do the right thing and continue to try out new ways to bring more value to people. Only by being able to give what the people want, will they contribute in return. Many ideas turned into actual fruitful projects through crowdfunding because people are genuinely interested in these ideas. Successful campaigns use several creative ways of getting their messages across and take full advantage of social media strategies to get the funds they need. Before the campaign is launched, you have to decide which social media platform you will primarily use to promote your campaign. While you may use a shotgun approach and promote on every social media platform that exists, that takes a lot of time and effort. And not every platform will deliver results. Almost everyone uses Facebook and you can use it to your advantage during your crowdfunding campaign. 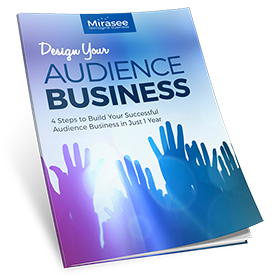 Keep in mind that determining the right audience for your project is vital. The success of Oculus VR is an example. The gaming headset raised $2 billion in just 30 days. Through Facebook, you can tell your story to a wide audience and create an enthusiastic community among your followers and, potentially, their networks. By implementing targeted ads, you can spread the word about your campaign to an audience who can become invested in your success. Meanwhile, Twitter is good for quick updates and for posts with #hashtags to make your tweets easier to find. You could also start #Hashtag campaigns for contests or other such social media marketing tactics. 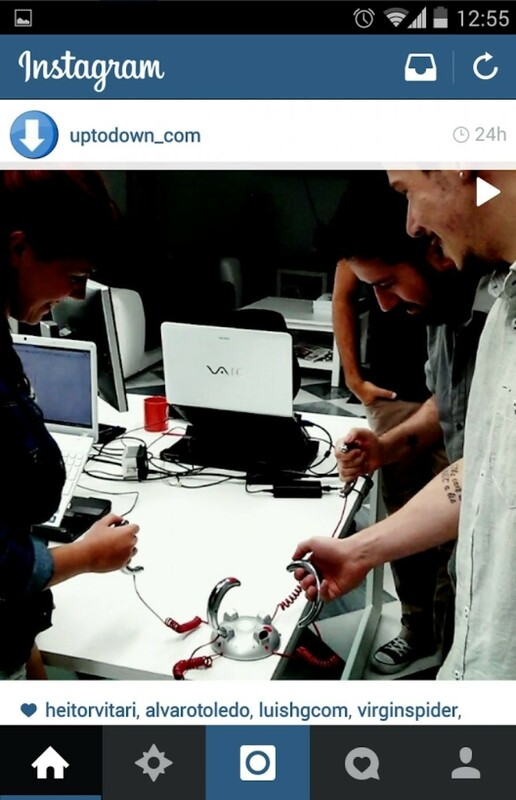 Instagram is great if you take a lot of photographs related to your product. It has become one of the more popular social media platforms, competing with Facebook and Twitter. It’s certainly worth getting into if your target audience is active on Instagram. If you’re familiar with how Facebook ads work, then you should be fine with Instagram ads, since Facebook now owns Instagram. Instagram stories bring a sense of authenticity and credibility to your business and can be used to convince your audience that there are actual people and personalities behind your product. By building a relationship with your followers, you inspire them to take action. 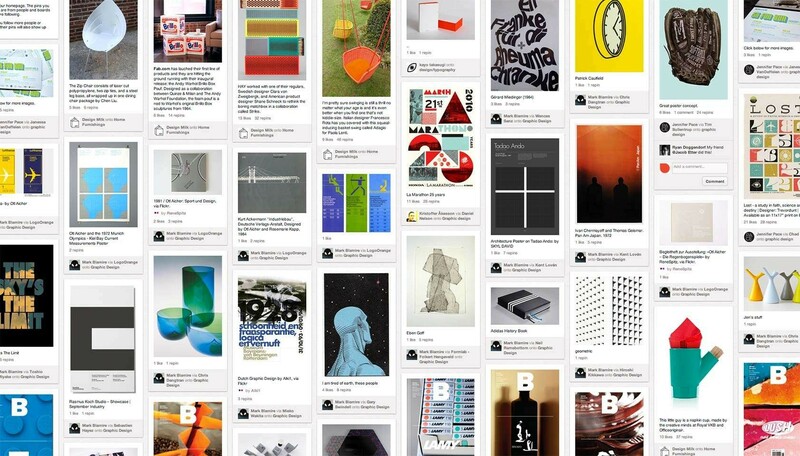 Pinterest is for users who like to organize their ideas into pins and boards related to their interests. You should take full advantage of the platform if your business has a lot to do with one of their more popular topics. Most campaigns need a good video as well, so consider YouTube. You may also do video updates and vlogs to tell more of your story and provide updates. One of the most successful crowdfunding campaigns is the upcoming PC game Star Citizen. By showcasing the strengths of the game in a slick video, developer Chris Roberts brings gamers to their knees. Needless to say, they’re invested in this game in more ways than one. Then there’s Reddit, where various online communities can create their own boards (subreddits) for specific niches. This is good for targeted promotion, although Reddit does have a fairly strict policy against accounts made solely for self-promotion. To promote your crowdfunding campaign in a subreddit, you have to be a frequent contributor or have someone else with an active account to do it for you. It should be easy enough to go through the first two, but getting to the third is a challenge. You can’t rely on the product or business to sell itself. It’s not so much about marketing and self-promotion, but about telling your story. You must be able to touch the hearts of potential donors by letting them know what led you to this point. The story must be told with sincerity and thoughtfulness, making your audience understand you and relate with both your struggles and successes. You only need a few passionate advocates, as opposed to a million likers, to get things moving. 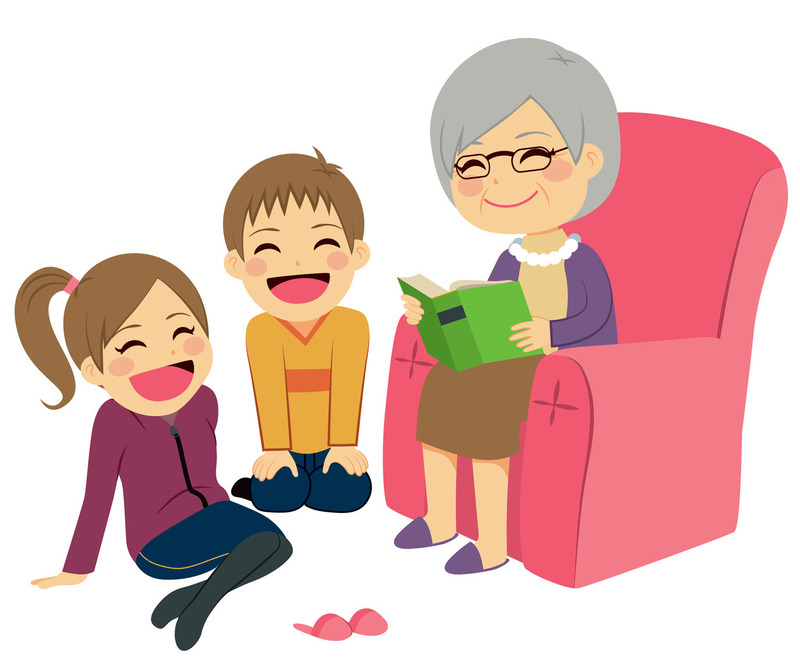 Your story must be one that resonates with your audience. The best way to do that is, to be honest with your struggles and tell your narrative in your own words. This may be done through one long blog post or a series of posts detailing various aspects of your life that led you to your business. It may even be better if you create a short video telling your story and why they should invest in your crowdfunding campaign. After telling your story and laying the foundation for the narrative of your crowdfunding campaign, you must then pitch your business idea. While your story may draw people in, it’s the pitch that will convince them to give you the funds for your business. They will be investing their money and trust in you in the hope of something good coming to fruition later on. Both storytelling and pitching are important steps for using social media to promote your crowdfunding campaign. You can use social media ads to draw people in and publish regular content to hold their attention. There are different types of advertisements that can help you show the best of what you have, as well as different content types to keep them interested. In addition, you can also create a #Hashtag for your campaign. Make it easy to remember and descriptive of the crowdfunding campaign. The #Hashtag can also be a short call-to-action statement or your business slogan. Receiving feedback from the audience can either be inspiring or intimidating as you will get both positive and negative responses. The sheer volume of feedback you’ll be getting once you have a fair number of social media followers can also be hard to track, especially when you’re running your business at the same time. Generally, getting the gist of how people feel about your offer will be helpful in improving your campaign. Their engagement should be a good sign of their interest in what you do. 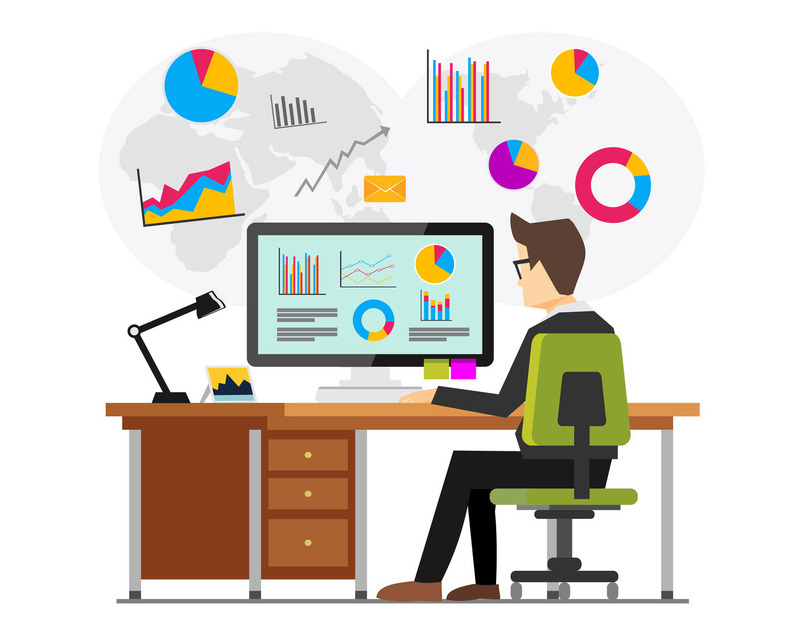 Collect the data and metrics as your campaign proceeds, and you can consult them to see if your social media marketing efforts are doing any good. You can get down to the nitty-gritty details like what kind of ads perform best, what kind of content people engage with the most, and so on. Being able to see those statistics in real time lets you adjust accordingly to optimize your campaign. You’ll find out what types of posts or ads are performing best, so you can do more of what’s working and either change or abandon those that aren’t. Social media is not a magic bullet for crowdfunding campaign promotion. You can’t just create a page on a social media platform and expect it to gain traction without putting in the work. You need to stay actively involved and invest time in your page to make it raise funds for your business. 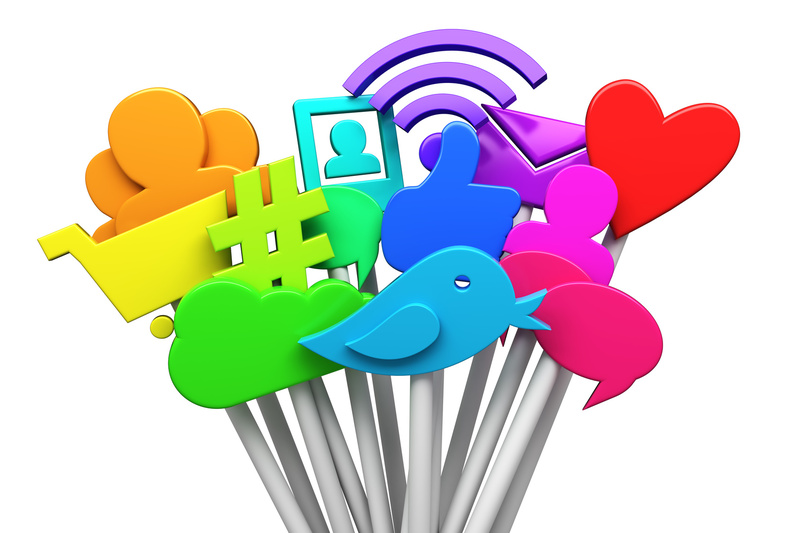 If your idea is good and you connect with your audience, then social media can indeed help make your campaign more visible. 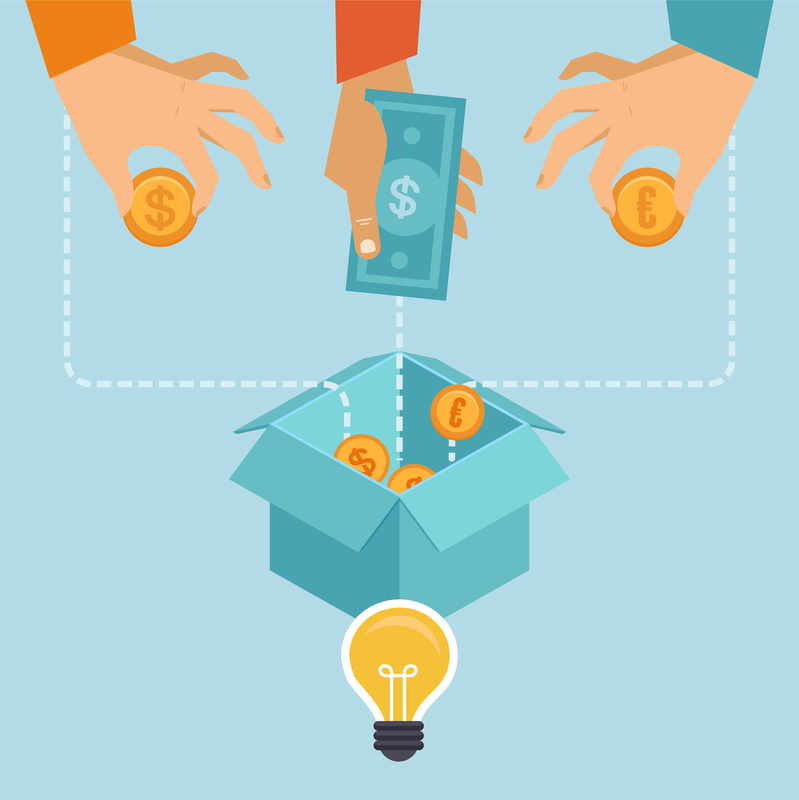 Do you have a business idea that needs a crowdfunding campaign to get off the ground? Or are you an expert at various social media strategies to develop a following? Let us know what other crowdfunding tips you have by leaving a comment below. 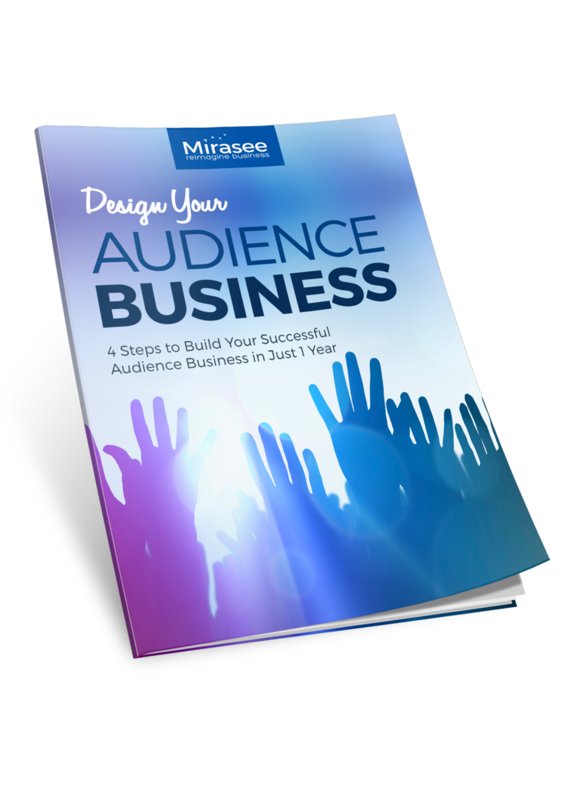 Follow these 4 steps to design a profitable and sustainable audience business in just one year.